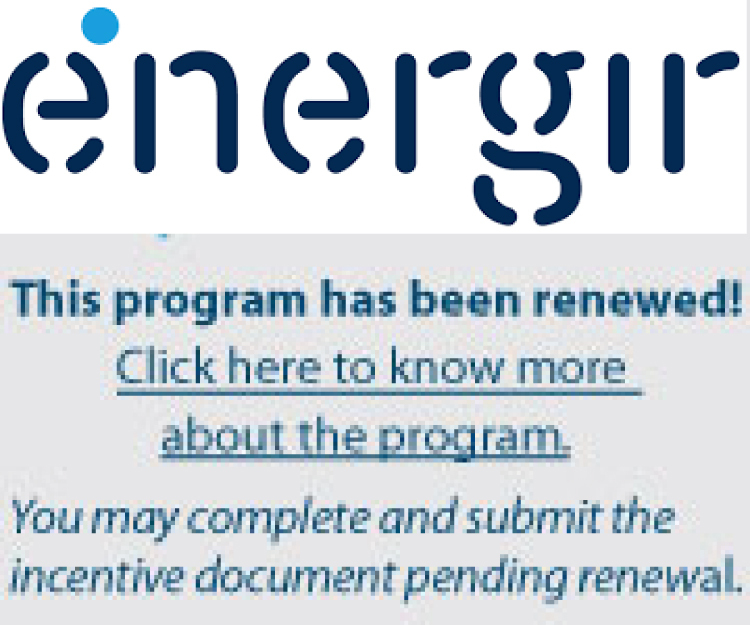 Matrix Energy Inc. has been providing building-integrated solar heating systems since 1990 that reduce energy costs and carbon emissions while improving indoor air quality. To date we have supplied over 500,000 square feet of wall mounted collector area spanning solar air heating projects in Canada, the United States and Europe supplying nearly 3,000,000 CFM of pre-heated ventilation air. We manufacture architectural, solar thermal systems under the MatrixAir name including façade-mounted absorber systems using transpired or backpass solar air heating technology that reduce heating costs and improve indoor air quality in new or existing buildings in the industrial, institutional, commercial or agricultural applications. In warmer climates, our transpired solar collectors are used in process applications such as crop drying where large volumes of hot, dry air are required. Our modular, roof mounted MatrixAir Delta solar air heating system operates at an industry leading 89% efficiency to deliver volumes of preheated air to roof top HVAC units. This affords an ideal solution where wall mounted solar air heating systems are impractical due to architecture or physical obstructions, existing HVAC configurations or building code stipulations. 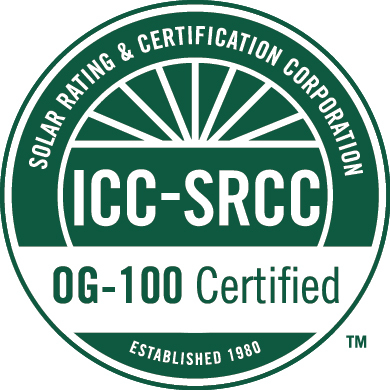 Our product performance is certified by both the Canadian Standards Association (CSA) and the Solar Rating and Certification Corporation (SRCC) to CSA 378.2 and OG100 standards. MatrixAir solar air heating systems are characterized by their aesthetics, ease of architectural integration, and excellent return on investment as a result of their proven high performance and low cost. © Copyright 2018 Matrix Energy Inc. All Rights Reserved.